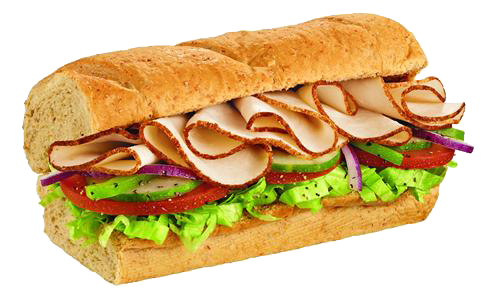 Subway Sandwich Franchise For Sale in the Bucks County, Pennsylvania region for $199,000! Established franchise opportunity, currently grossing an estimated $290,662 and nets $75,366. Income based on an owner/operator role. Restaurant seats 45 inside. Located in a large, busy shopping plaza with neighboring retail stores, restaurants and spas. Includes all restaurant equipment. New owner will need to be approved by the franchisor. Some financing available for buyers who qualify for a revolving credit line through our third party source. Apply Here. Starting January 2019, Subway is now offering its “Fresh Now” program (a restaurant refresh package) at no cost to franchise owners. This is not a restaurant remodel, instead its a marketing and merchandising refresh program that lays the groundwork for all of the great things coming soon – such as menu innovation and restaurant remodels. Subway continues to reinvent itself based on evaluation of its competition and changing economic times. Because of this constant evolution, Subway continues to be the largest restaurant franchise in the world! The current gross revenue being generated is estimated at $290,662. There is no drive-thru but delivery service and a catering service are offered. This restaurant is operated from 8:30am to 9:00pm Monday – Friday and 9:00am to 9:00pm Saturday and Sunday. Established franchise opportunity. Turnkey and move in ready. Includes the cost of all equipment. Plenty of opportunity to increase revenue. Subway has a great reputation and brand recognition. Priced at $199,000. For additional information and to evaluate this business further Contact Us About This Restaurant Here!